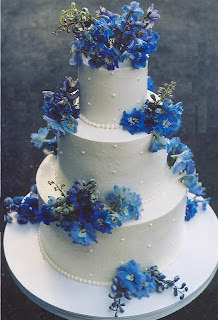 This is a lovely post!! 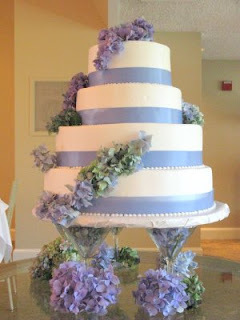 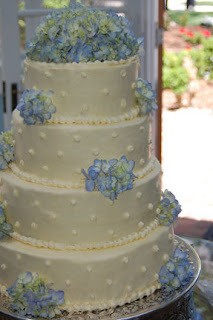 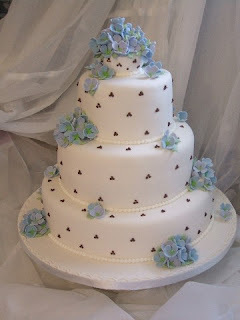 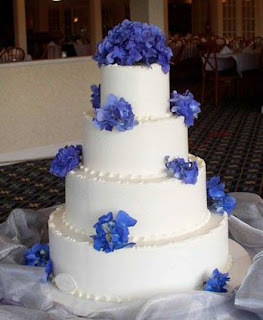 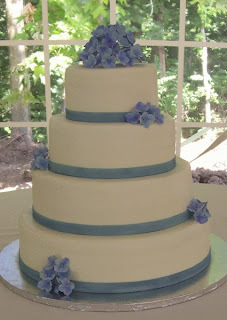 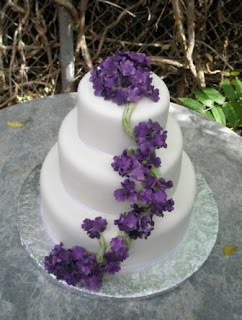 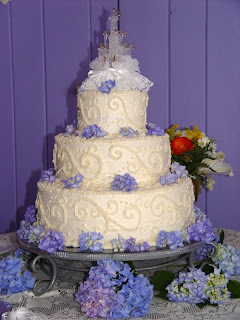 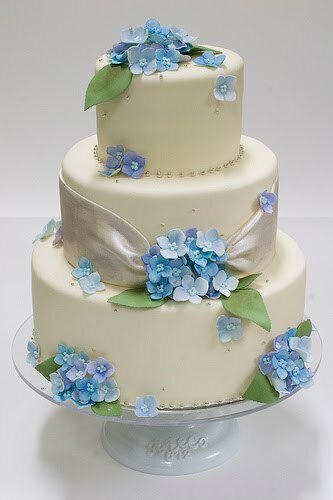 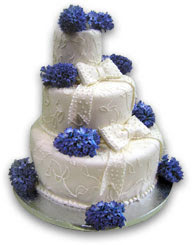 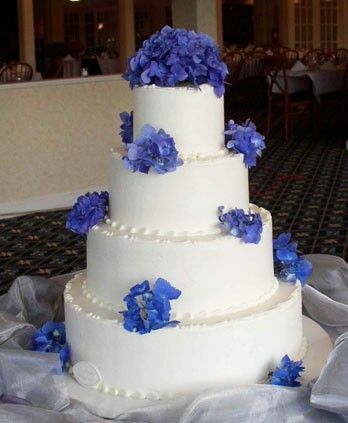 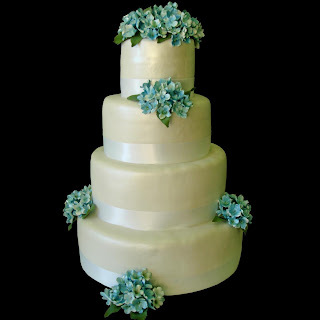 I adore flowers on wedding cakes! 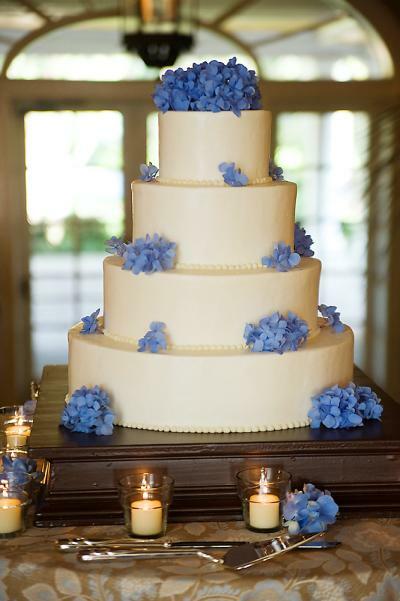 Aren't hydrangeas a toxic plant? 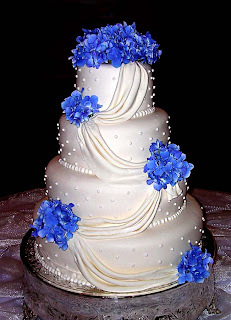 I don't believe fresh should go directly on a cake!